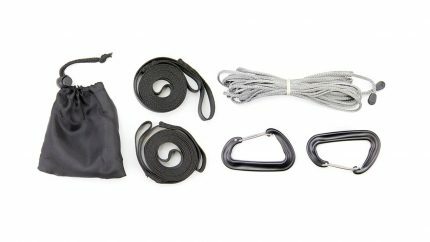 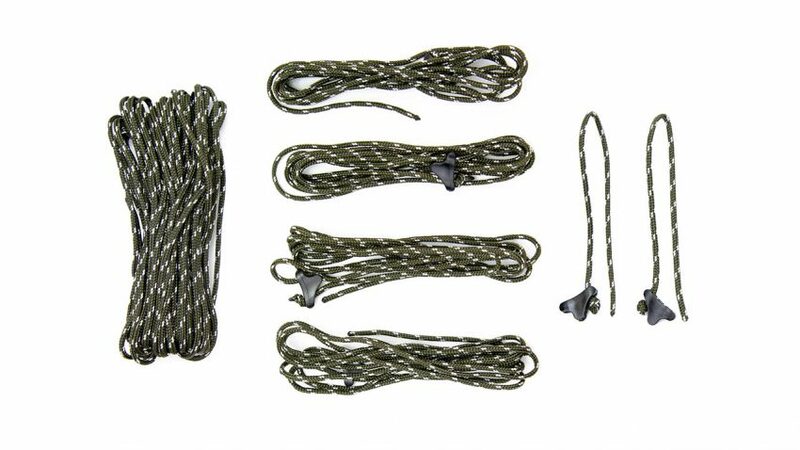 Tarp rigging and adjustment system. 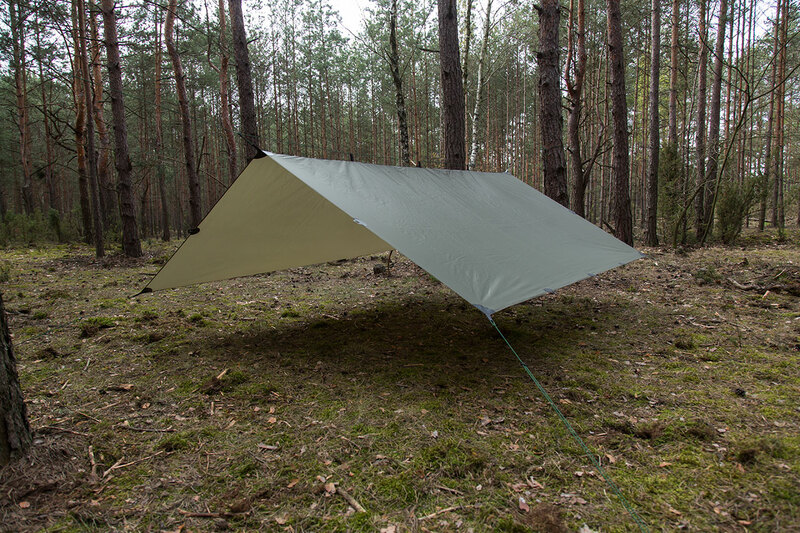 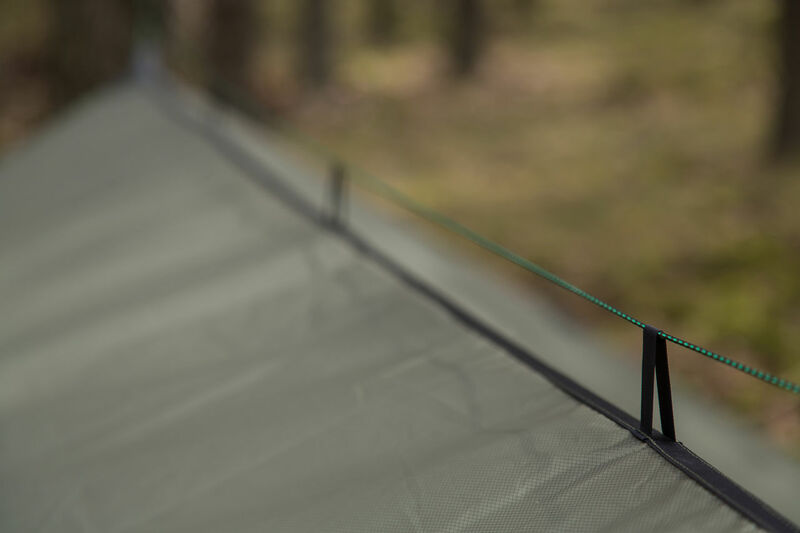 NITI is a tarp suspension system designed to work with GROZA 2 tarp or any other camping tarp. 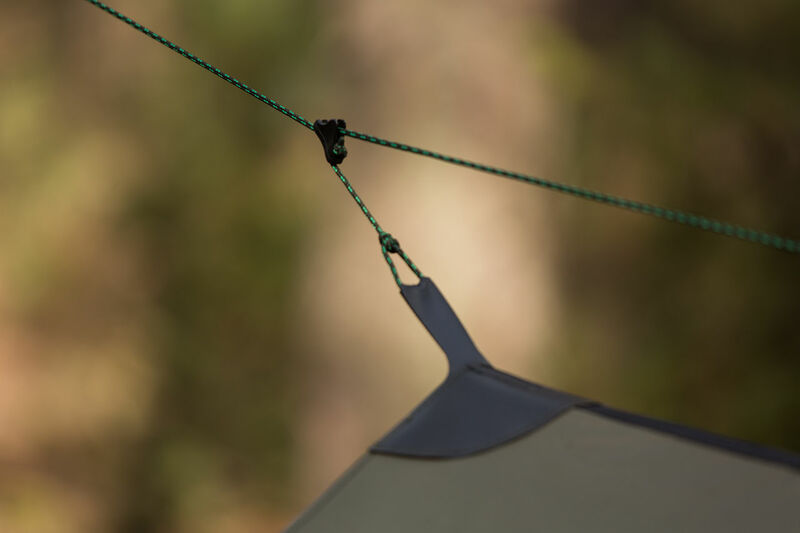 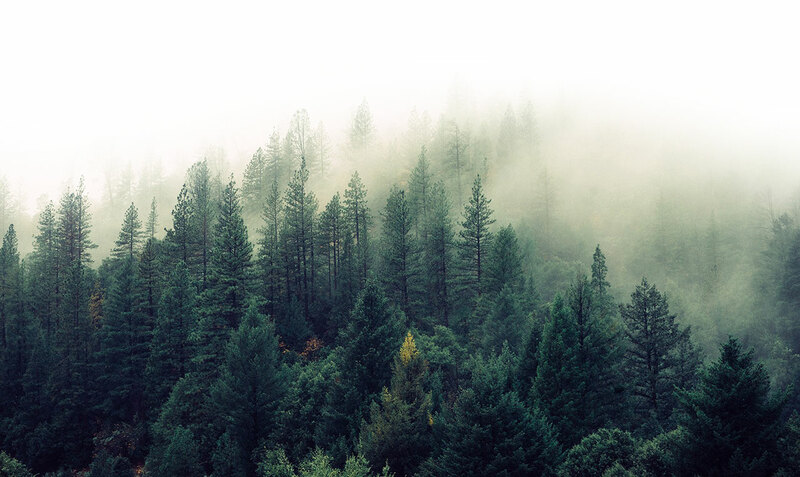 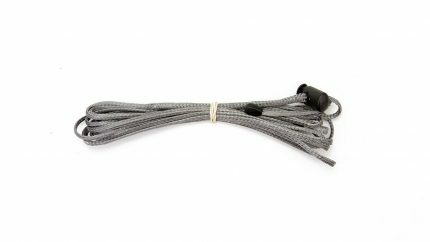 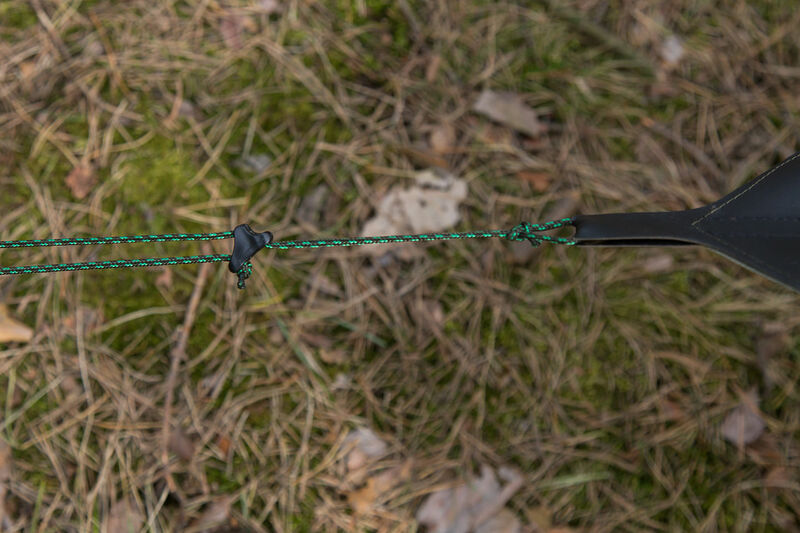 You’ll love it for the possibility to readjust your tarp without untying the guylines.